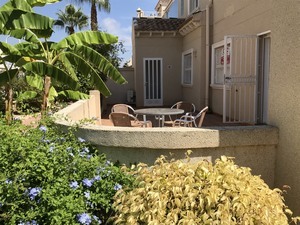 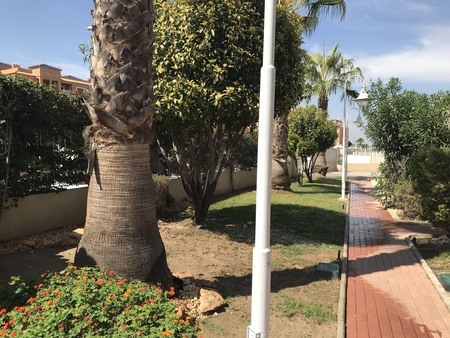 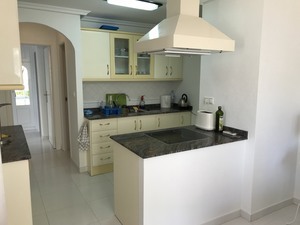 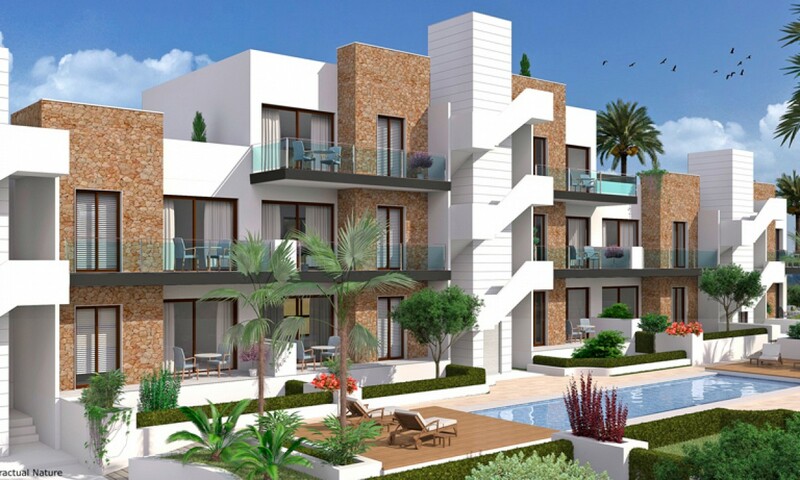 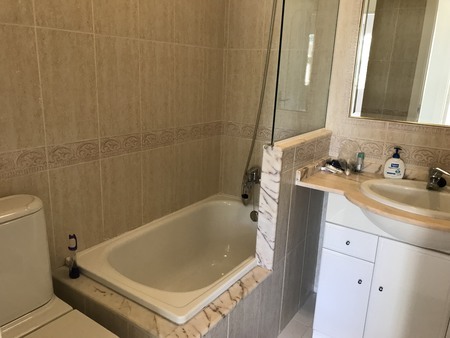 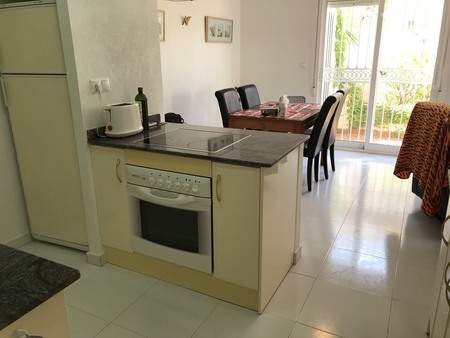 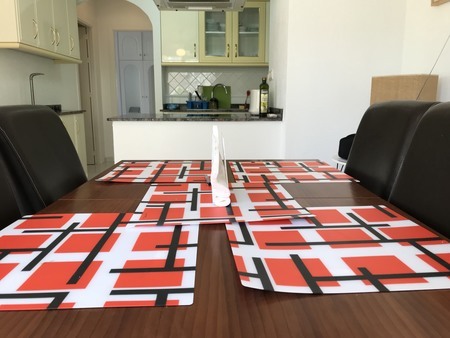 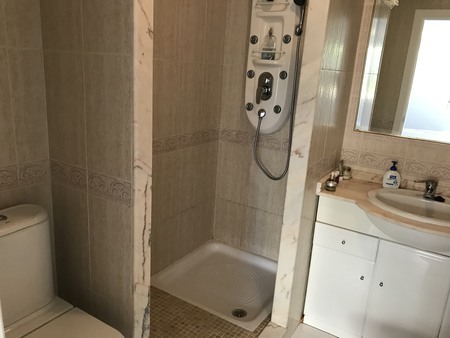 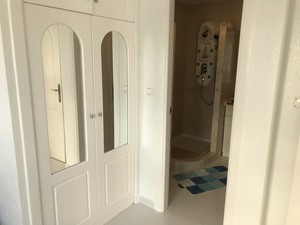 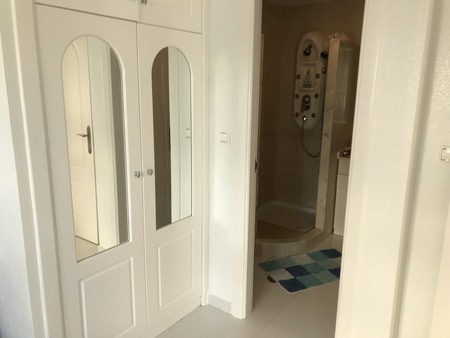 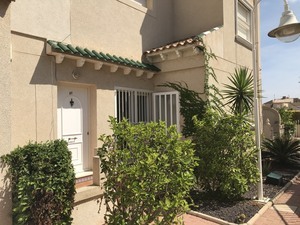 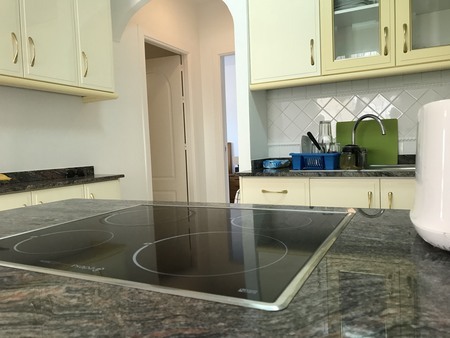 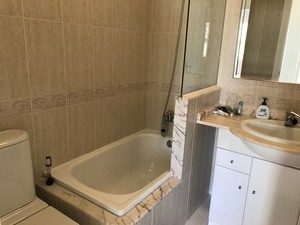 Fantastic opportunity to buy a ground floor apartment in Pau 8, Villamartin and within walking distance to the Villamartin Plaza and golf course. 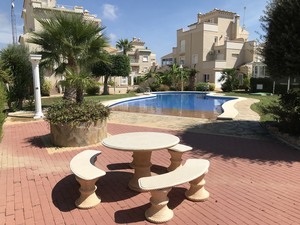 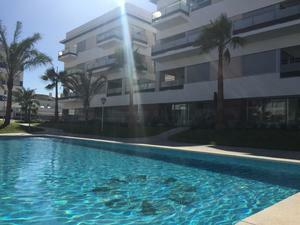 This beautiful 2 bedroom, 2 bathroom ground floor apartment is situated in a sought after location of Villamartin. 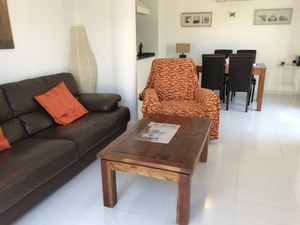 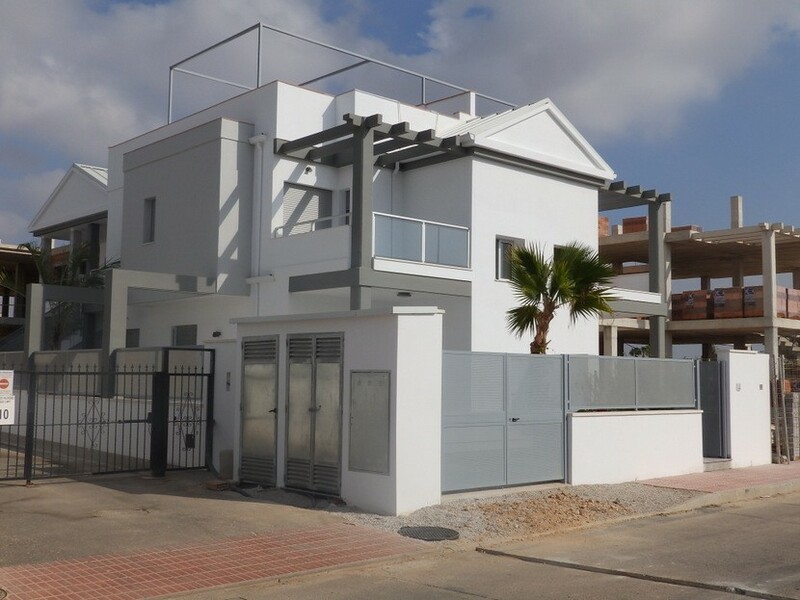 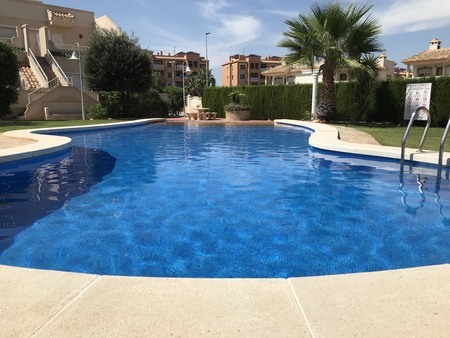 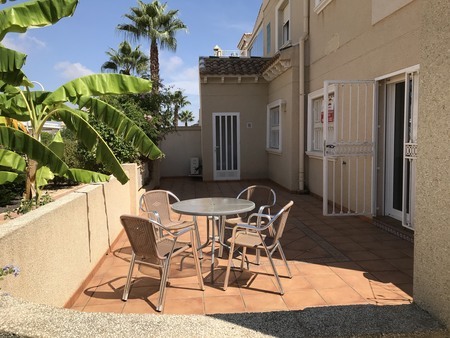 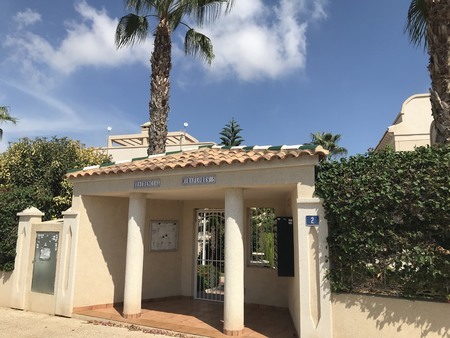 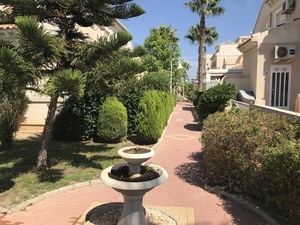 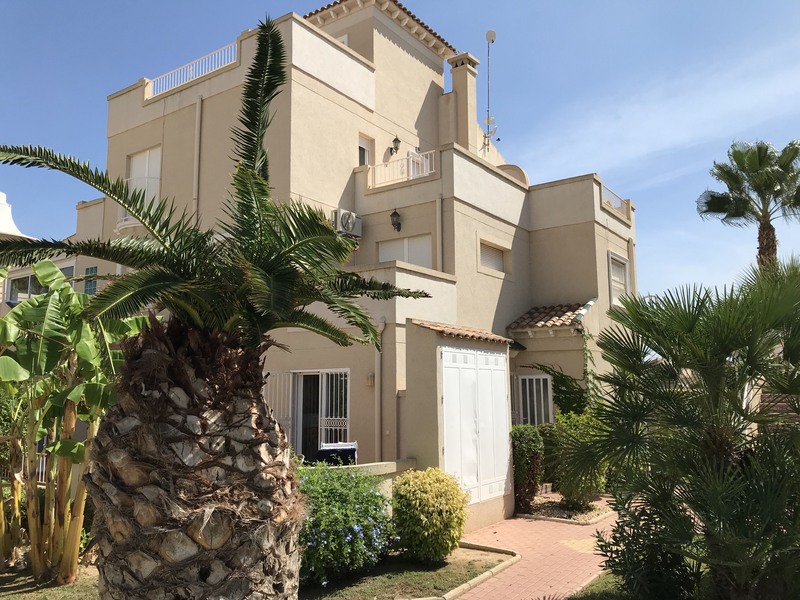 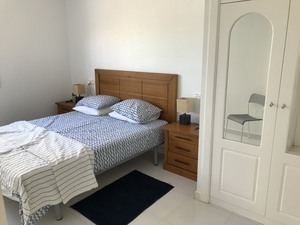 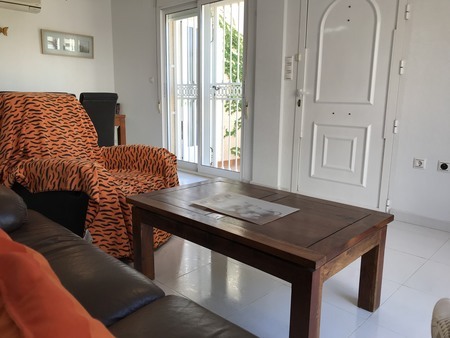 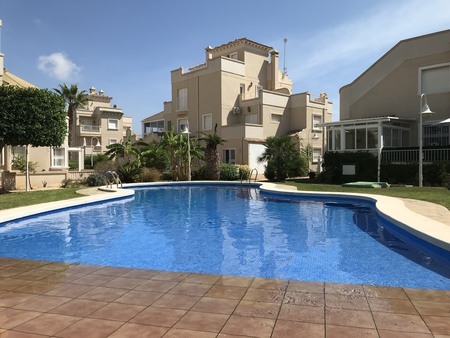 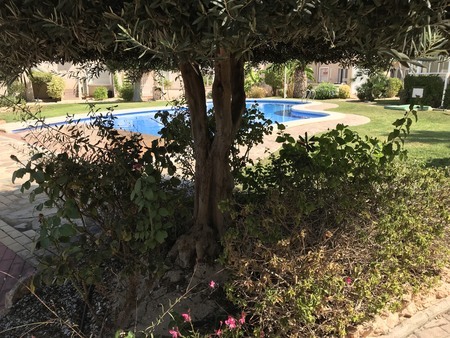 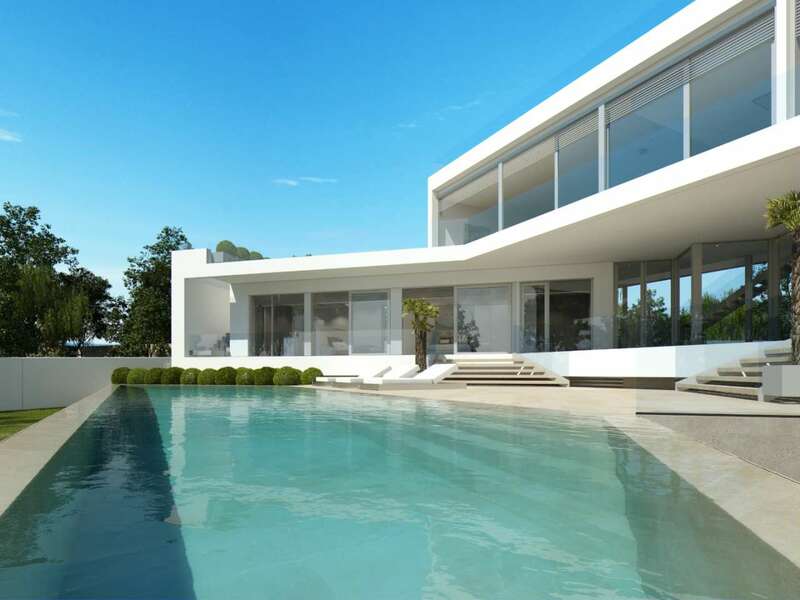 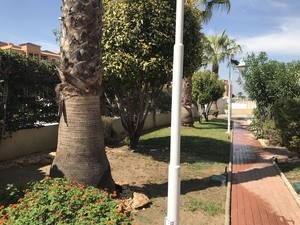 This property is just a short walk to the fabulous Villamartin plaza and a short drive to a selection golf courses, stunning blue flag beaches and Zenia Boulevard shopping centre. 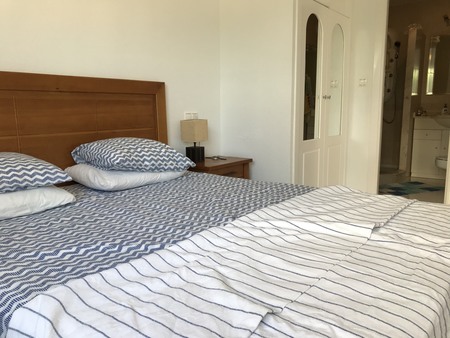 This apartment comprises a front/rear terrace, spacious open plan kitchen, living/dining area, master bedroom with fitted wardrobes and en-suite bathroom, twin bedroom with fitted wardrobes and family bathroom, utility room and storage room. This property is in a secure gated complex with off road parking and benefits from use a beautiful communal swimming pool. 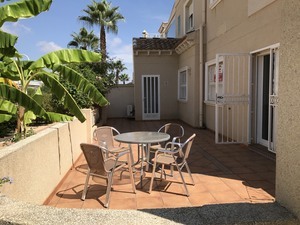 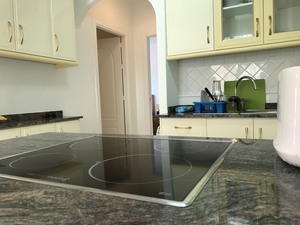 Fantastic value for money and the location is great with the bars, restaurants and amenities only a short walk away. 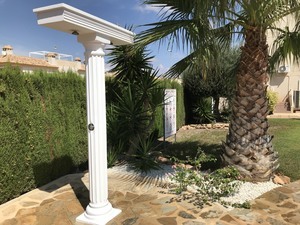 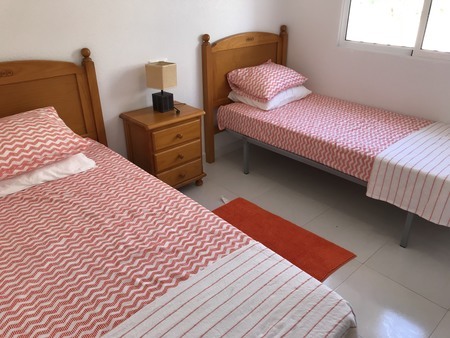 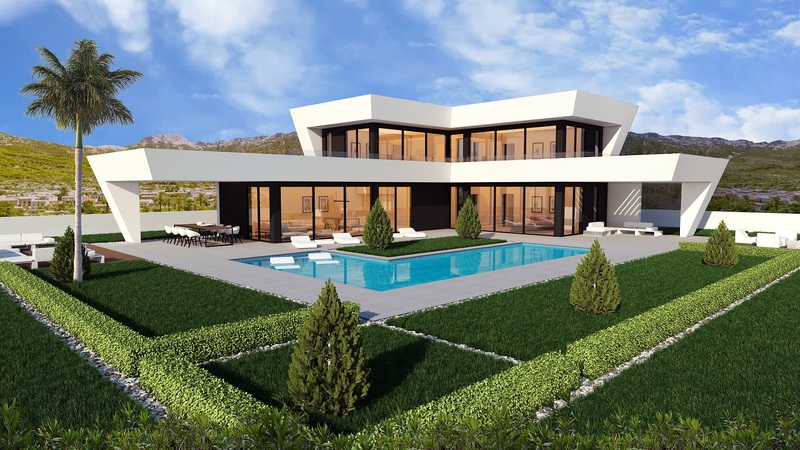 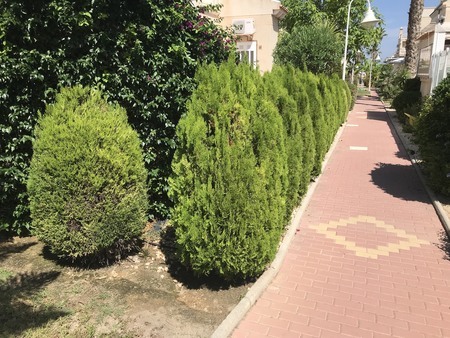 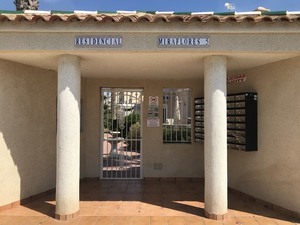 The Villamartin area is very popular with tourists and most of the population consists of Western European expatriate communities who have settled there in the last 10 years, virtually transforming the village into a modern-looking town. 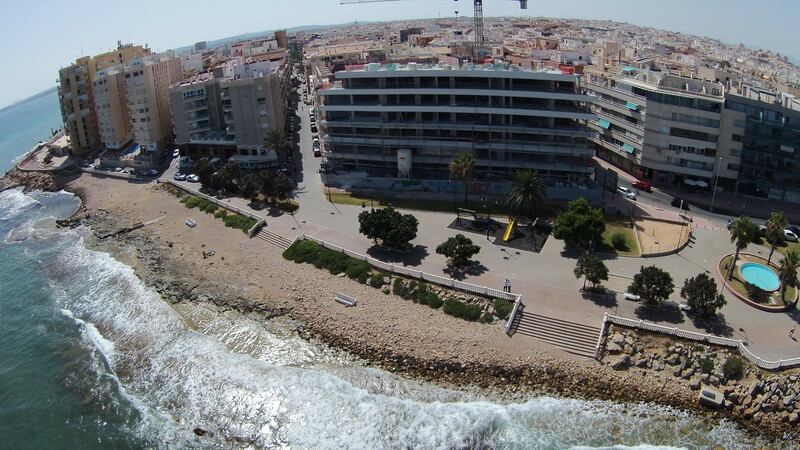 There are also other golf courses nearby and numerous beaches.